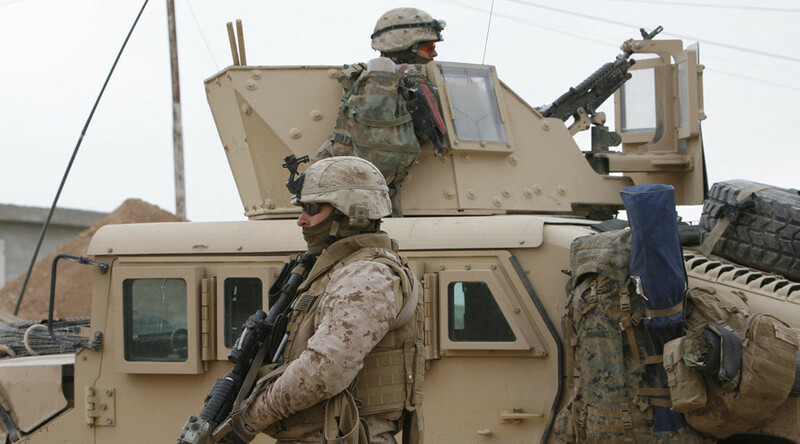 Washington has sent a detachment of US Marines to Iraq to bolster the fight against the Islamic State (IS, formerly ISIS/ISIL) terror group. The Marines will reinforce US forces already there. A group of Marines from the 26th Marine Expeditionary Unit, or MEU, will be deployed on the ground, the US military said on Sunday, according to Reuters. It isn't immediately clear how many personnel have been sent and to where. The 26th MEU is one of seven Marine Expeditionary Units currently in the United States Marine Corps, according to the corps' official website. The MEU is a 2,200-strong Marine air-ground task force. In January, US Defense Secretary Ash Carter reiterated Washington's plans to increase its military presence in the anti-IS campaign in Iraq. "We're looking for opportunities to do more, and there will be boots on the ground — I want to be clear about that," Carter said at the time. READ MORE: Republican pres candidates: Ground war with ISIS now! Prior to that statement, other US officials have also announced that more US military staff would be on their way to Iraq, to add to some 3,600 US army personnel already there.